← District 9 director to helm new Alien film. 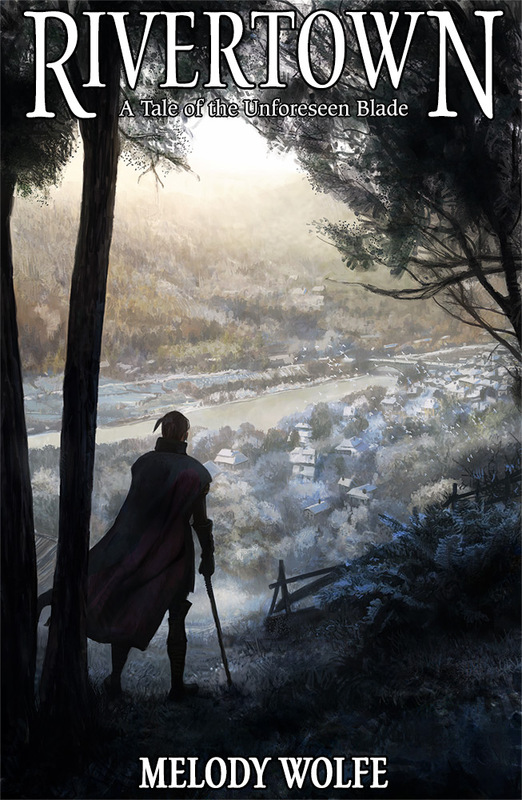 Rivertown is the story of a young woman who rises to heroism in the face of a growing crisis. Against a backdrop of mystery and secrets, she must discover who she is, and how to save the people she loves. The Kickstarter runs from Feb. 19 to Mar. 19, 2015! The HeroMachine community is all about helping artists find their voices and making imaginations come to life, so I hope you'll take a moment to head on over to the campaign and help Melody (and Ben!) out with her dream. This entry was posted in Things I Like, Writer's Room. Bookmark the permalink.